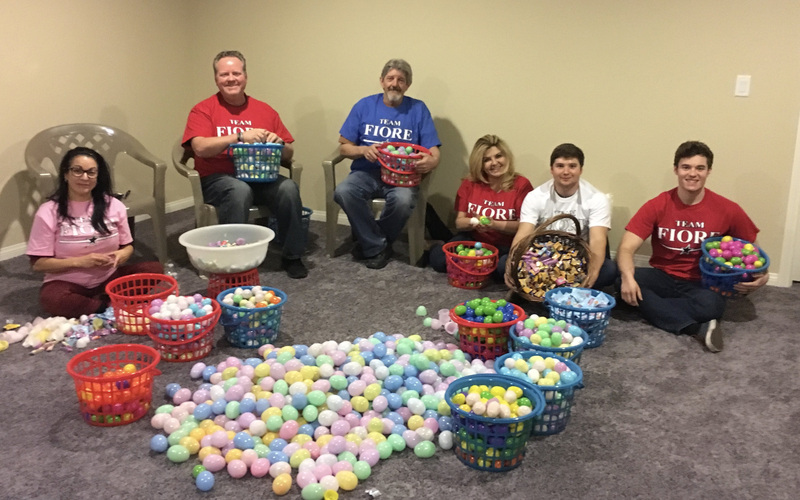 We're stuffing 15,000 Easter eggs with candy for the Flashlight Egg Hunt on Friday, March 16th. I look forward to seeing you, your family and friends there! 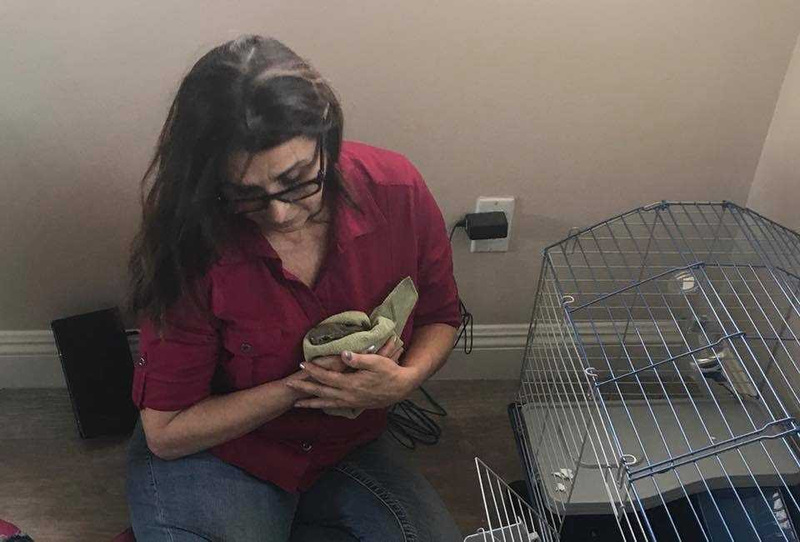 Former Assemblywoman Victoria Seaman soon to be our next Congresswoman Seaman rescued this baby bunny. She stated on her facebook post "I'm always looking out for the little guy. We just rescued a baby bunny abandoned by his mother. He was in our garage two different days." 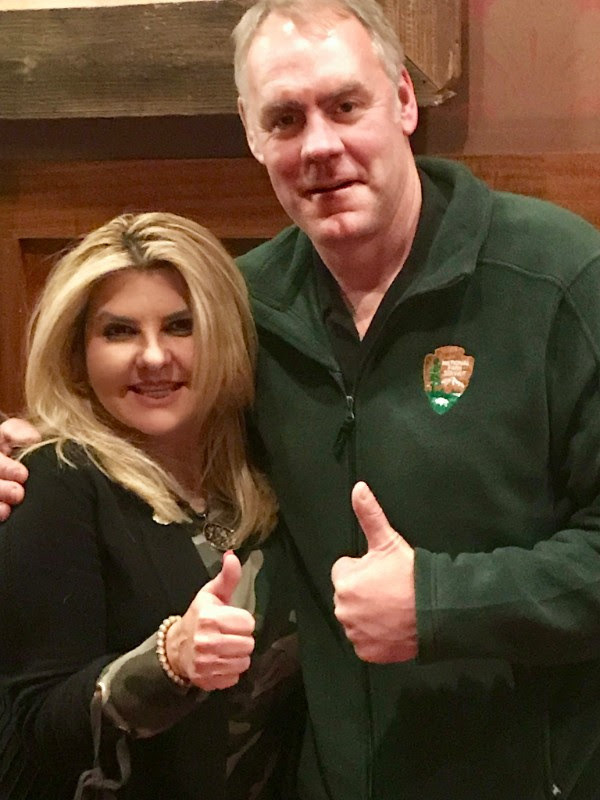 Secretary Zinke & I in DC. What a great guy! 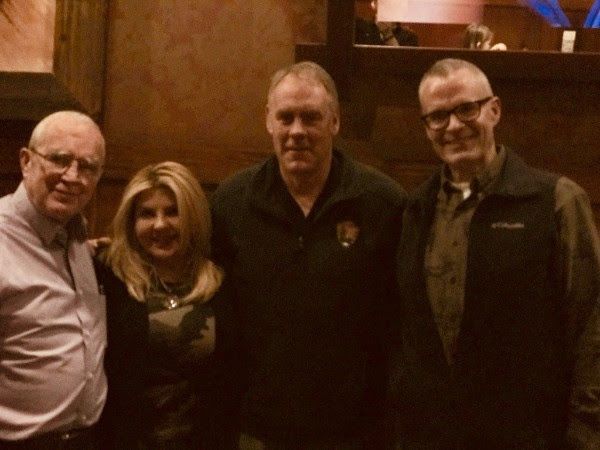 Dan Burdish, Me, Secretary Zinke and John Bockmier in DC. Last week, my staff and I traveled to Washington, D.C., to meet with Secretary of the Interior Ryan Zinke. 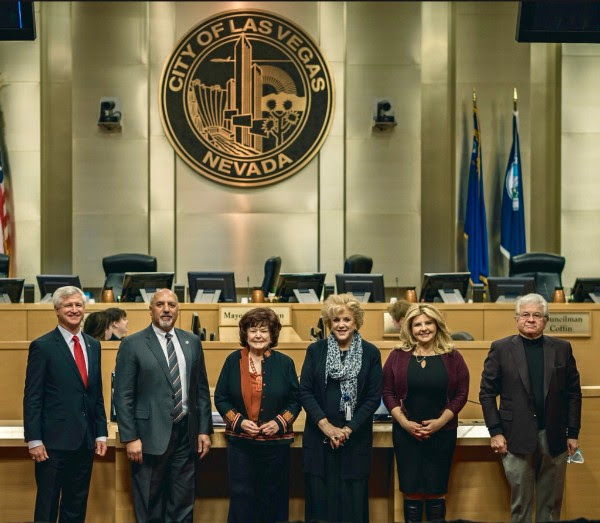 We discussed issues facing our public lands here in the great city of Las Vegas, such as Tule Springs National Monument and the Upper Las Vegas Wash Plan. I'm excited to see headway taking shape. I look forward to working with our federal colleagues to free up some of our federally held lands in Ward 6. While we were there, we also visited Washington National Cathedral. 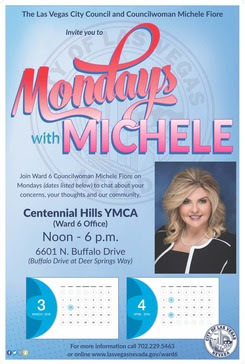 Ward 6 "Mondays with Michele"
I'll be at Centennial Hills Community Center/YMCA from noon to 6 p.m. March 12th for "Mondays with Michele." 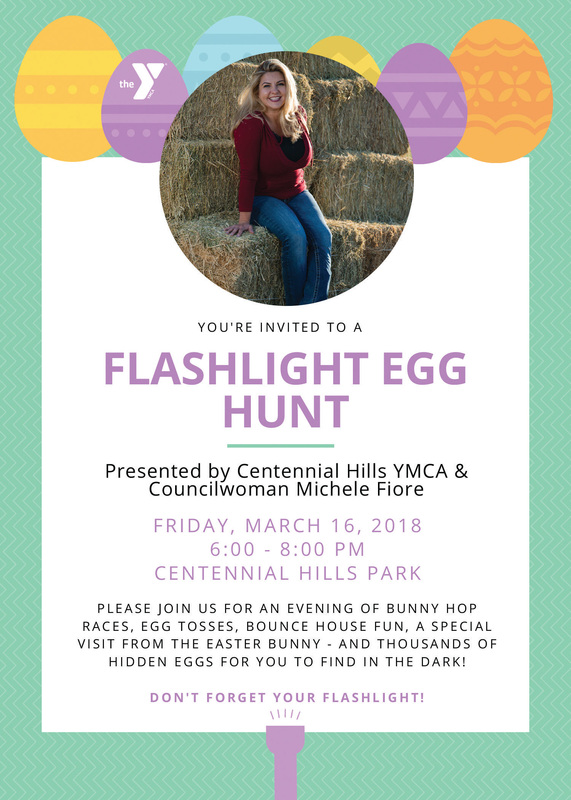 I look forward to seeing you all! No appointment needed. 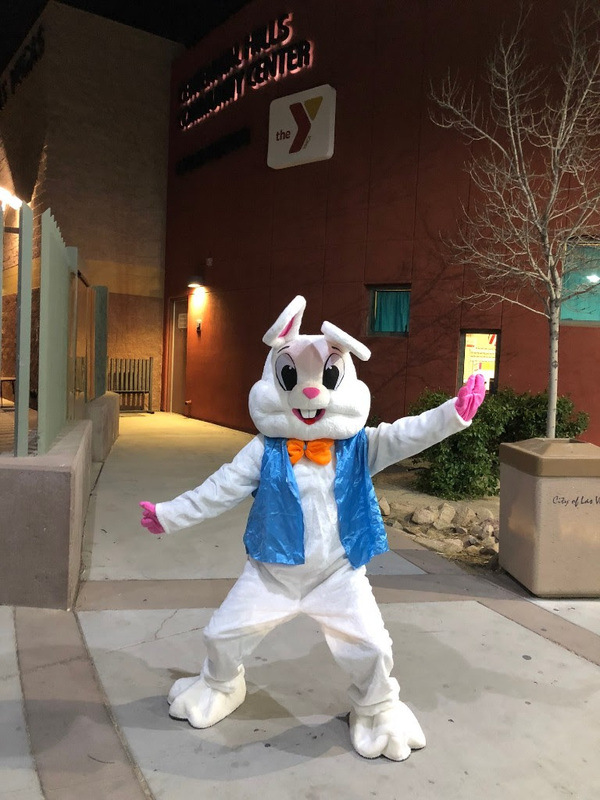 Call 702-229-5463 for more information. 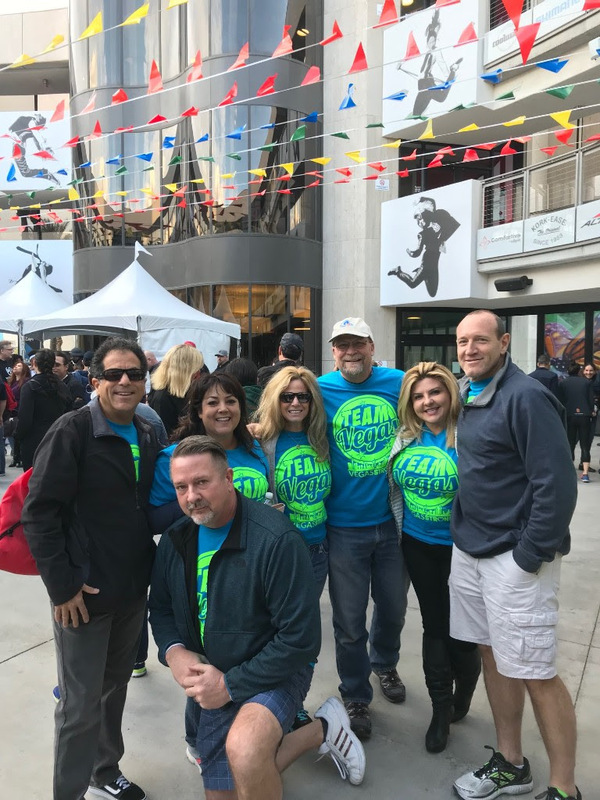 Our City of Las Vegas staff took FIRST PLACE in the corporate challenge. What a blast! 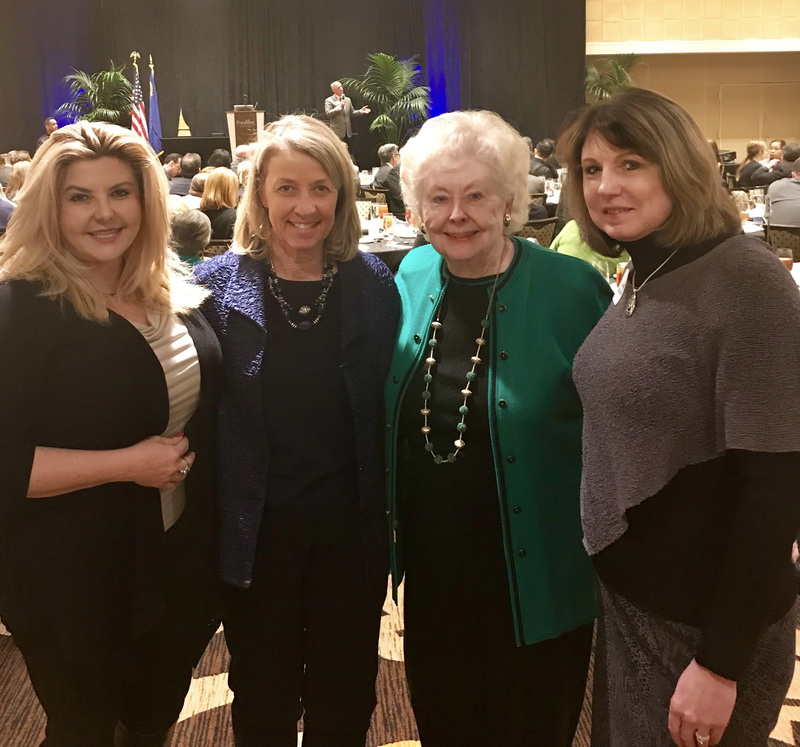 Karen Duddlesten & I enjoyed having lunch at the annual Taxpayers lunch awards with our very own Secretary of State Barbara Cegaski "The Most Conservative SOS in America" and Senator Ann O'Connell, who was the first woman to chair the Legislative Commission. 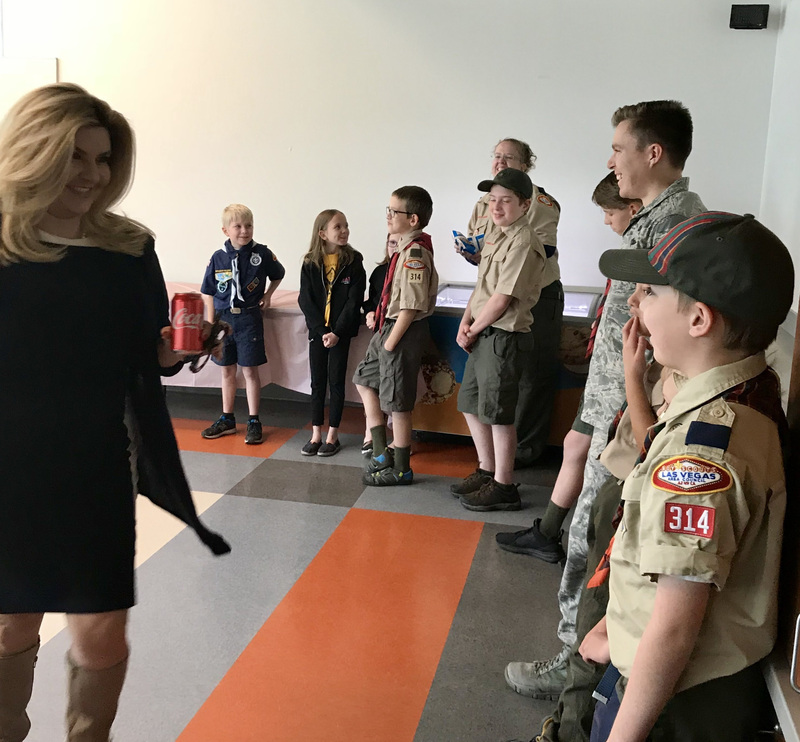 Our fabulous boy scouts served ice cream to our seniors at our Senior Ice Cream Social get together to talk about Guardianship. 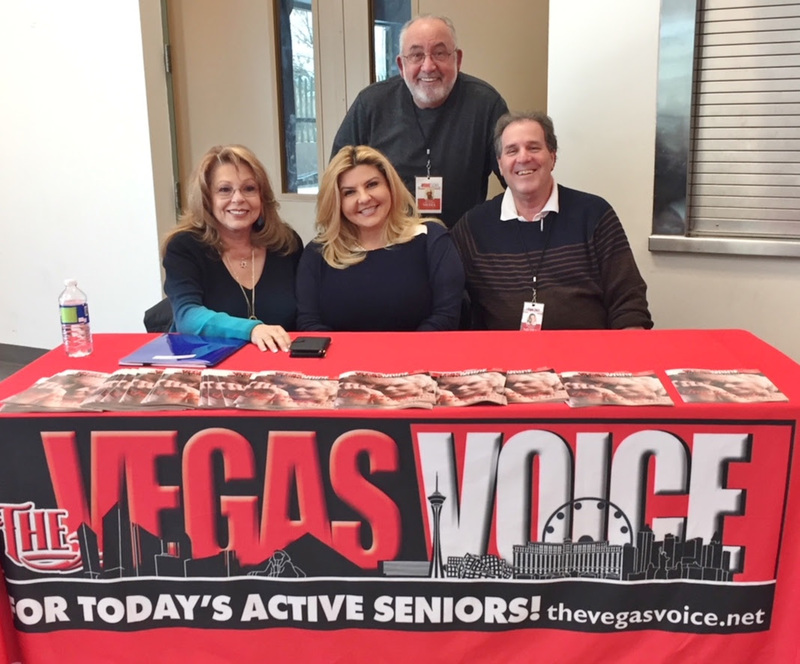 Thank you so much, Dan, Rana & Bill with The Vegas Voice for sharing your expert knowledge on guardianship with our seniors. 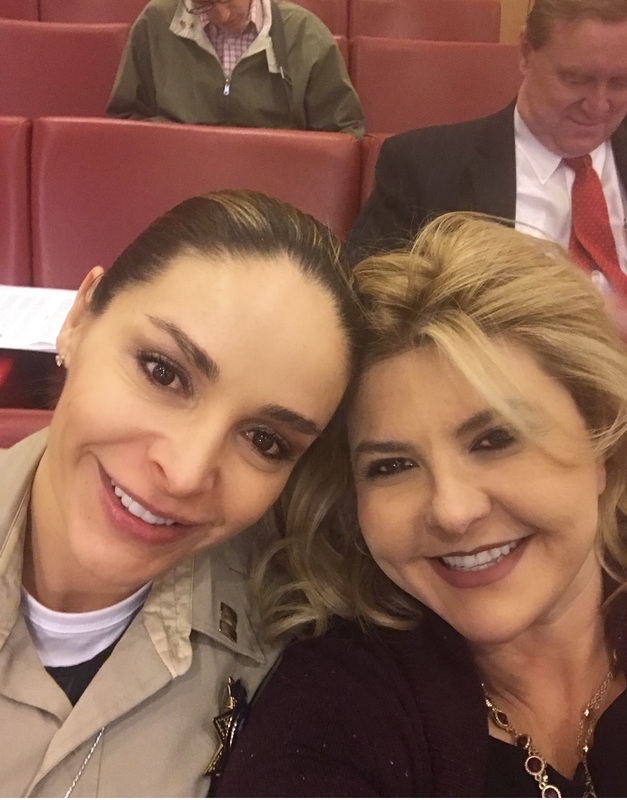 I look forward to hosting another guardianship event in the future, perhaps around June 15th which is World Elder Abuse Awareness Day. 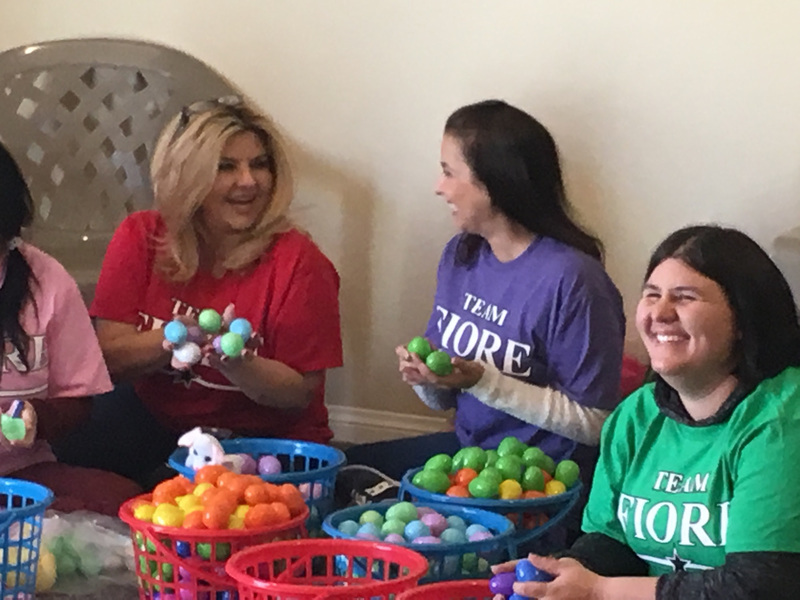 Stay tuned for more events coming up! I love you guys!